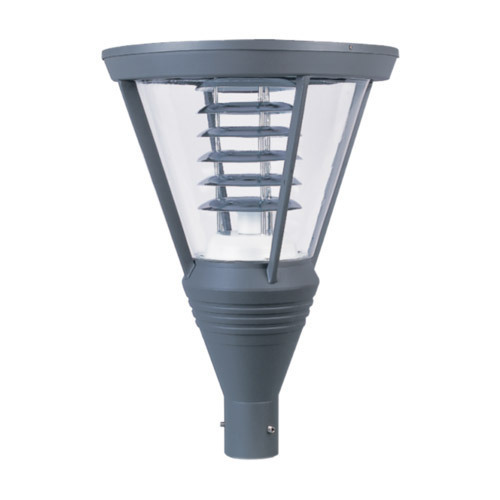 Decorative unique landscape luminaire suitable for energy efficient 45W retrofit CFL lamp/ single ended elliptical or tubular High Pressure Sodium Vapour/ Metal Halide lamp upto 150W. UV stabilized transparent engineering plastic cover for crystal clear light distribution. We are committed to meet the challenges of the new economy through business ethics, client centric approaches, sound strategies and technological expertise, with a view to build long-term relationships with all our associates, customers, partners and employees.”Our organization established on the foundation of quality and excellence, dealing with high quality products and services that have visualized and understand the customer concept. We have proven experience in various types of electrical projects in terms of supply of quality materials to commissioning at site. Our never compromising attitude with the quality and reliability has allowed us to stand out in giving unmatched experience to our ever growing consumer. We have been an established and popular Electrical trading company with an excellent track record for the best customer satisfaction. We have never compromised on the quality and the services provided to the customer. We believe in keeping the customers happy and providing them with products which give value proposition to them. Kalp is one of the fastest growing organizations having its niche in supplying Industrial Electrical and Electronic products to EPC and OEM’s in the global market. We are consistently supplying Electrical products to satisfy even the most demanding and quality conscious customers.